Today most adults recognize that leading a healthy, active lifestyle is a big plus. Moderate exercise has been shown to help lower blood pressure, keep cholesterol levels under control, and even reduce feelings of anxiety or depression. 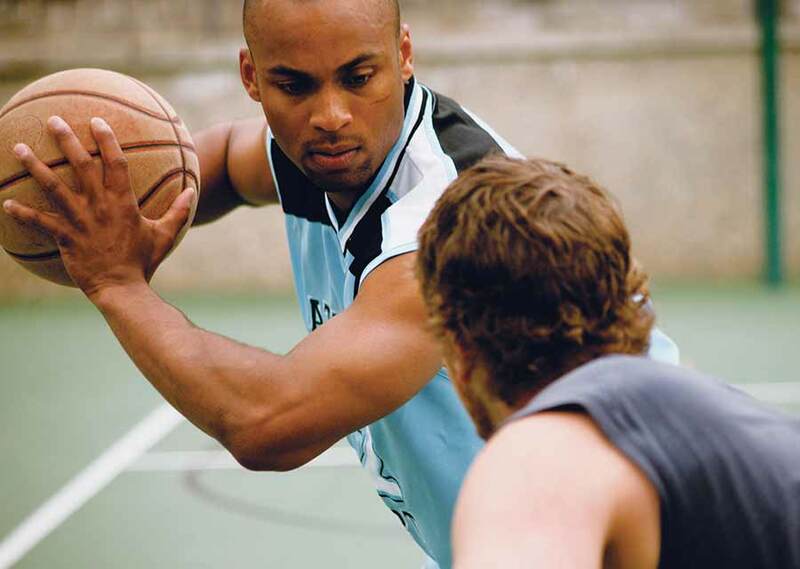 To stay active, millions of adults get involved in sports or physical recreation every year. And every year, some of those active folks wind up being treated for sports-related dental injuries. Don't get us wrong: There's no question that the benefits of physical activity far outweigh the possibility of being hurt. But when serious dental injury occurs, it can result in pain, time taken away from work or the family, and high treatment costs — which often aren't covered by insurance. 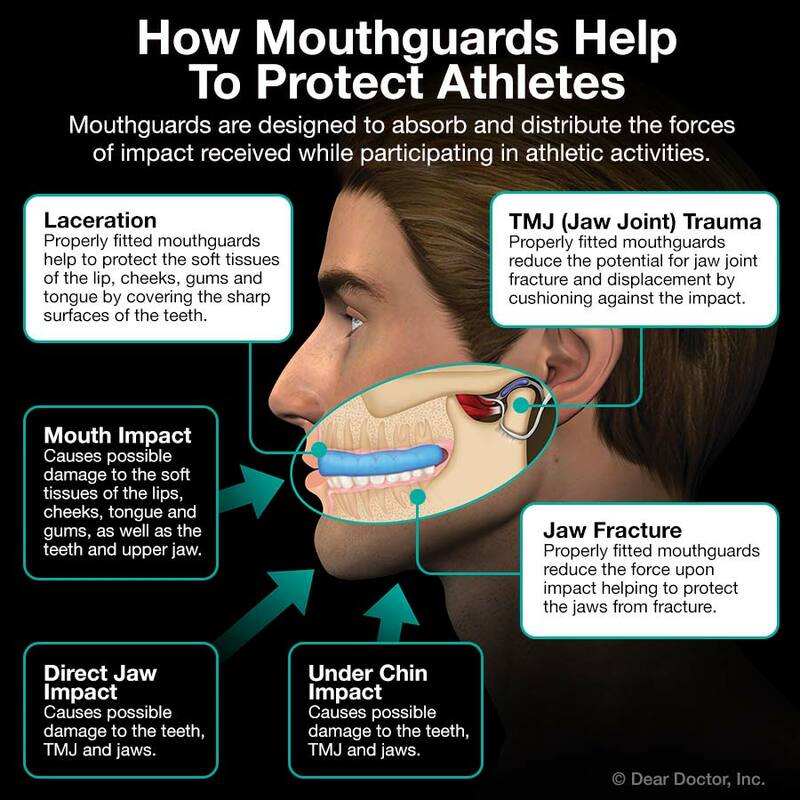 If you had a piece of equipment, endorsed by the ADA, which could reduce the risk of sports-related dental injury significantly… would you use it? The custom-fabricated mouthguard. This is the one that's made just for you: First a model of your teeth is prepared, and then a piece of protective gear is individually fabricated for a perfect fit. It's strong, lightweight and comfortable — which means you can wear it comfortably. Because, after all, if you don't wear it, it doesn't help. Rock Canyon Dental Care, P.C.